Dr. Olav Aarts has over 20 years of Traditional Hatha Yoga experience. Giving masterclasses, intensives, teacher trainings worldwide. Olav teaches Hatha Yoga, on the origins of yoga traditions and Asian religions. 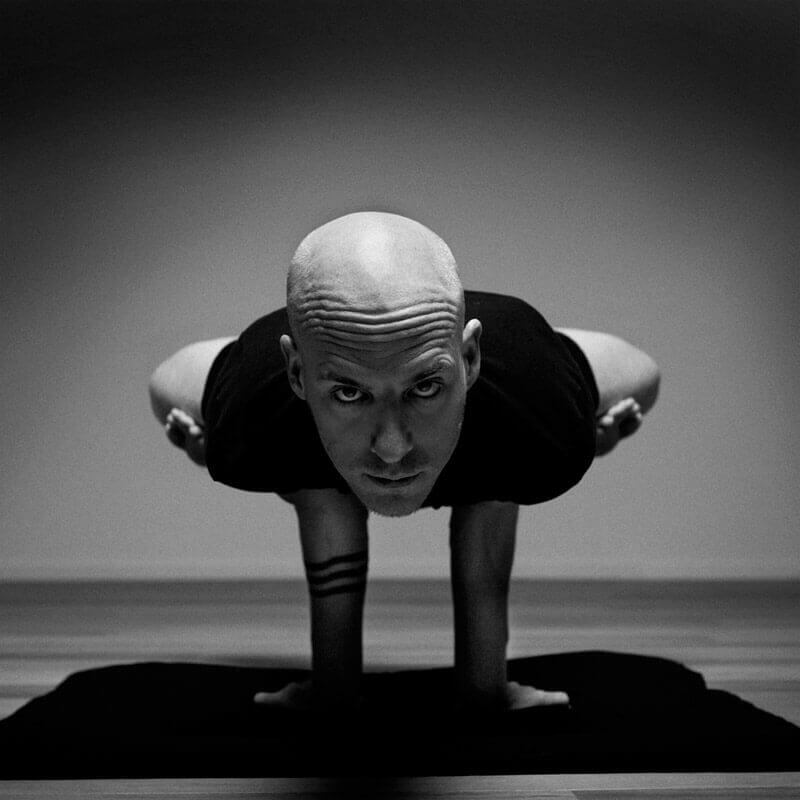 In 2013, Yoga Magazine named him “yogi of the year” for best yoga teacher in the Netherlands and Belgium. 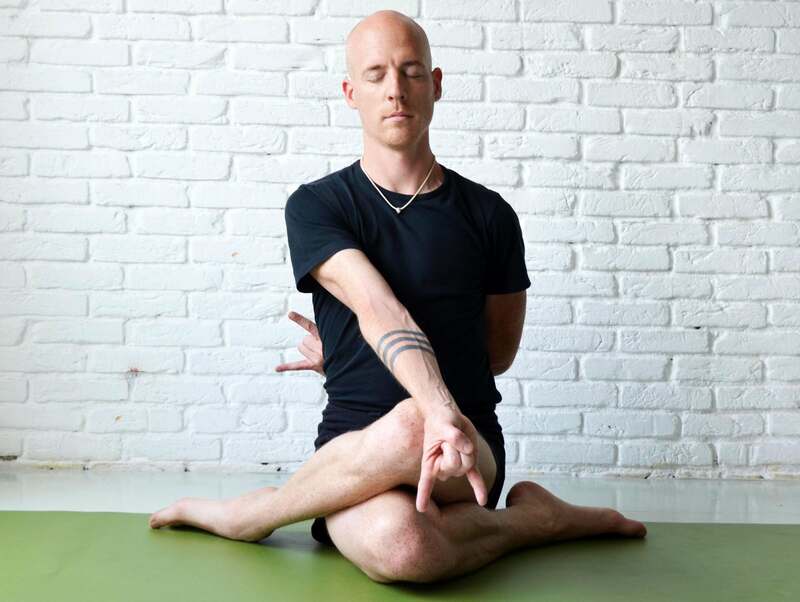 Trained by yogis in the Netherlands and India, he has profound experience and knowledge of asana, pranayama, mudra and bandha, dhauti and kriya. Practicing Vipassana meditation since he was 17 and living as a monk or ascetic in monasteries in Burma, Nepal and India. In addition to his own exclusive studio, he leads teacher trainings world-wide teaching on the history of yoga, chakra philosophy, didactics, Hatha asana and Hatha pranayama. Holding a PhD as a sociologist of religion Olav worked at the Department of Sociology at Radboud University Nijmegen. Olav travels regularly to the Middle and Far East and has lived in England, India and Indonesia. Hatha means force. Forcing to preserve life essence. The traditional yoga method forms a structured approach to achieve self-knowledge. By practise your body and mind quiet down. Then the inclination to project stops, and reality is experienced in it’s true form. By practicing Hatha yoga systematically, you develop openness and rest. By integrating hatha yoga philosophy, your practice is placed in context. This makes for a sustainable practise, helps to overcome any problems and provides guidance. Your yoga becomes meaningful, connected to your inner and outer world. The yoga program leads to a personal, unique yoga to create elegant self-expression and self-awareness. Hatha yoga lets you experience the inexhaustible power of nature within yourself, in all its appearances. The Hatha yoga classes are taught following the traditional method. Characteristic is an individual approach. This traditional method also implies that techniques are being done for longer periods at a stretch, depending on the student’s level. This intensifies the experiences, both physical and mental. Additionally, we pay attention to the philosophy of yoga. All yoga sessions begin with meditation and dynamic techniques (pawanmuktasana), to bring your body and mind in a proper state for practicing Hatha yoga. This is important because the Hatha techniques require bodily awareness and an alert mind. During the yoga session, students are corrected verbally and manually. No props are being used. This lucid and sometimes confrontational Hatha path, developing self-insight requires effort and time. Motivational patterns are rooted deeply and not always visible. The Hatha sessions make the unconscious conscious. Monday – Saturday | 1,5 or 3 hours. Max 4 pers. | Time & location by appointment. Time & location by appointment. Program, time & location by appointment. These events are for students and teachers, who are motivated to deepen their knowledge and experience in Hatha yoga. No current public workshops, exclusive closed-door only. For invites, appointments, questions or subscriptions; see contact. All Hatha classes are 1,5 hour minimal. Private sessions, workshops, master classes and exclusives are up to 3 hours (appointment only). Location & duration by appointment. • 2 pers. €65,- p.p. • 4 pers. €35,- p.p. By appointment only, see contact details. Fees have to be paid in advance. No refund in case of absence of the student.